The dental implant procedure is quickly becoming one of the most popular options to replace one or more missing teeth for millions of Americans. 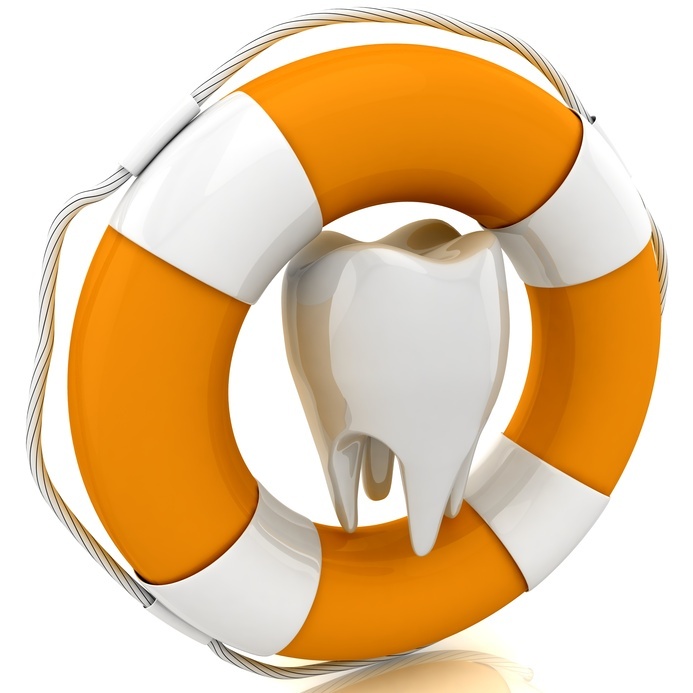 Some 3 million Americans have already had dental implant surgery. If you aren’t sure if dental implants are right for you, looking at some of the many benefits they can offer might make your decision easier. 1. The dental implant procedure is quick and easy: In addition to the procedure’s 98% success rate, getting a dental implant is a quick surgical process and has a fast recovery period, meaning you can enjoy your new prosthetic tooth soon after getting an implant put in. 2. Dental implants are the only permanent option for tooth replacement: Unlike crowns, dental bridge procedures and dentures, which aren’t permanent and can cause embarrassment when they fall out, a dental implant is permanent. When properly taken care of, your implant can last you for the rest of your life. 3. Dental implants look and feel like real teeth: The prosthetic teeth that attach to your implant will have the same look and feel as all your other natural teeth. They can be brushed and flossed and can undergo teeth cleanings just like your natural teeth, too. 4. Dental implants help you eat and speak: Missing a tooth can have a detrimental effect on your overall bone health, your speech and much more. With a dental implant, you can chew your food and speak just as if your natural tooth never went away. 5. The dental implant procedure can boost your confidence: The way our teeth look is closely connected with our self-image. If you want to smile without being afraid of showing people your missing tooth, the dental implant procedure is perfect for you. More like this.